Home / Cars / Local services / Want to buy a Ford Focus for RO 2750? 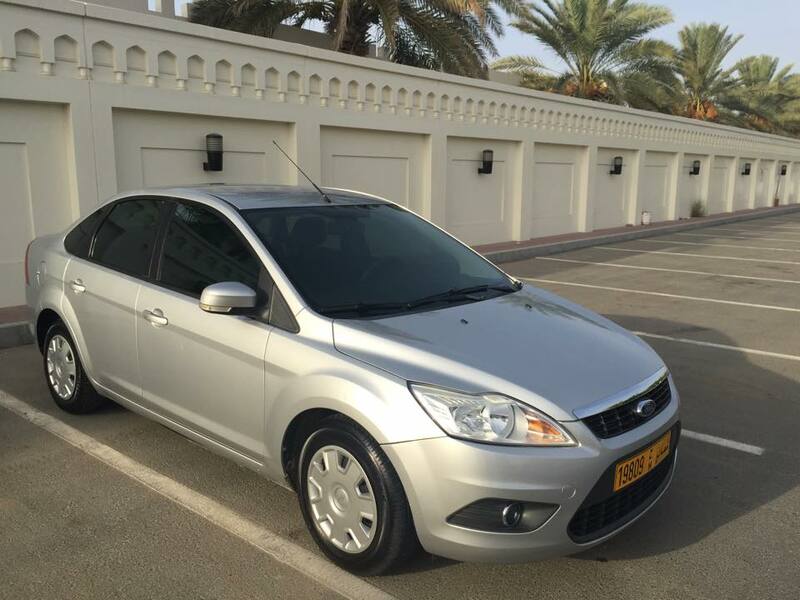 Want to buy a Ford Focus for RO 2750? 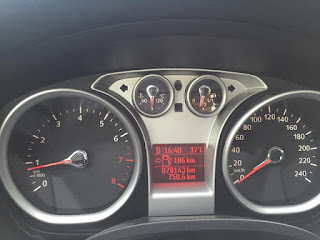 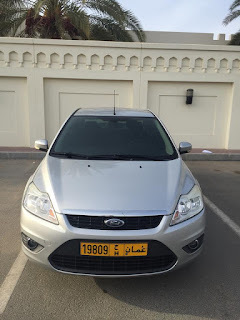 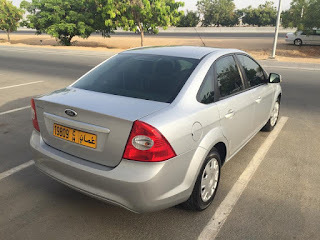 Someone emailed the blog with the following pictures, it seems that they're leaving Oman in a week and want to sell their car. 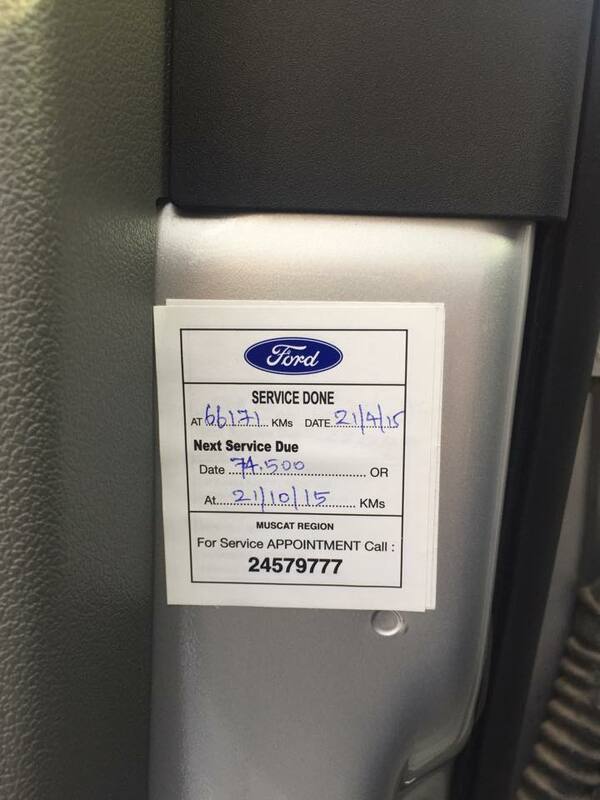 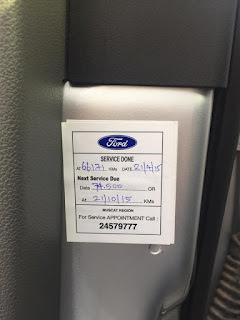 They tell me that the car is a 2011 model, they were the second owner and that the car has 70,000km and has a full service history from Ford. They also advise that the car has no mechanical or electronic faults and hasn't been in any accidents. The battery, tired, oil and filters were all changed recently (receipts available) and with full Oman & UAE insurance available until March 2016. 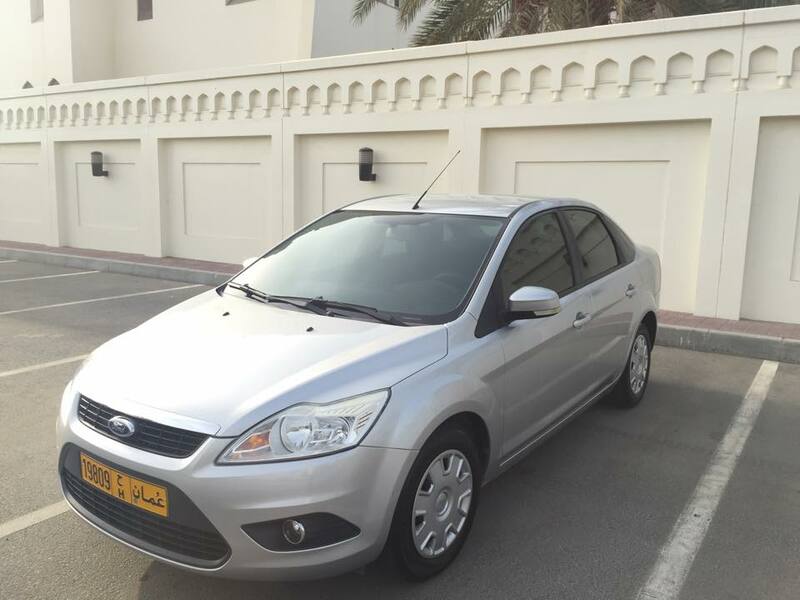 The price is RO 2750 if you're interested, you can call 9407 1843.